To change the currency of the estimated value of the opportunity you need to open the opportunity list. 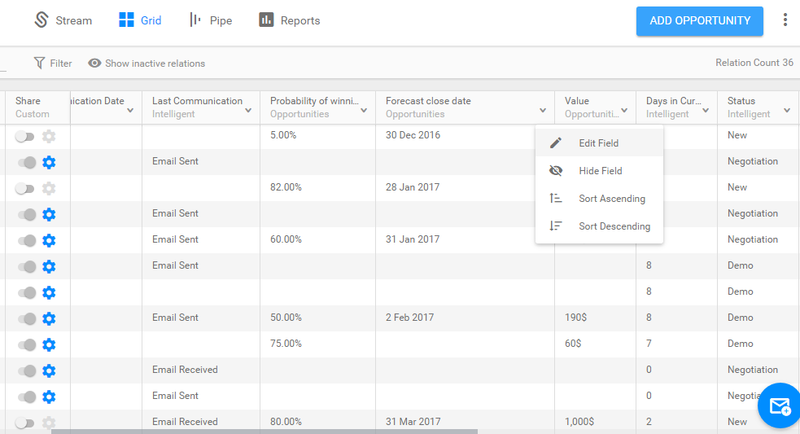 Open the opportunity list and switch to the grid view. 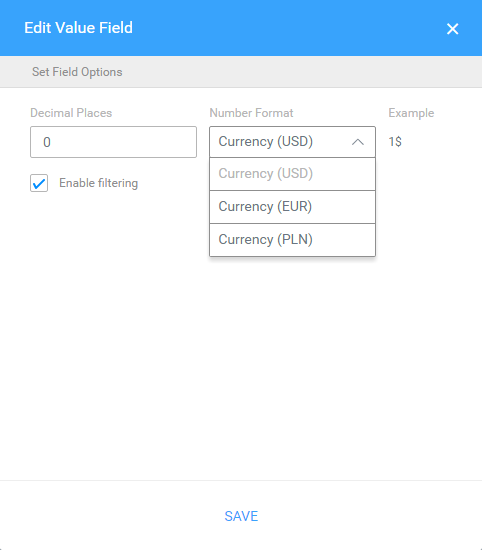 Click on the heading of the value column and choose the edit field option from the list. Choose the currency from the list and click save. Notice: Our system only change the symbol of the currency next to the estimated value, but do not take into consideration the conversions of currencies.